I had the opportunity to use the Berodin Starter Kit recently. I loved it! Everything that Berodin provides in this starter box is exactly what anyone who is beginning to wax will need! This kit comes with full-sized products, which I found amazing. You cannot go wrong with this starter kit. All items can be purchased separately as well. This kit comes with a mix of hard and soft wax. This is a great way to try out different waxes and techniques as well. Different types of waxes work best on different areas of the body. Berodin has Wax Warmers, made specifically for use with their wax cans and beads. The wax can be switched out very easily depending on what service will be performed. Starpil Blue Azulene - The Perfect Brazilian Wax! 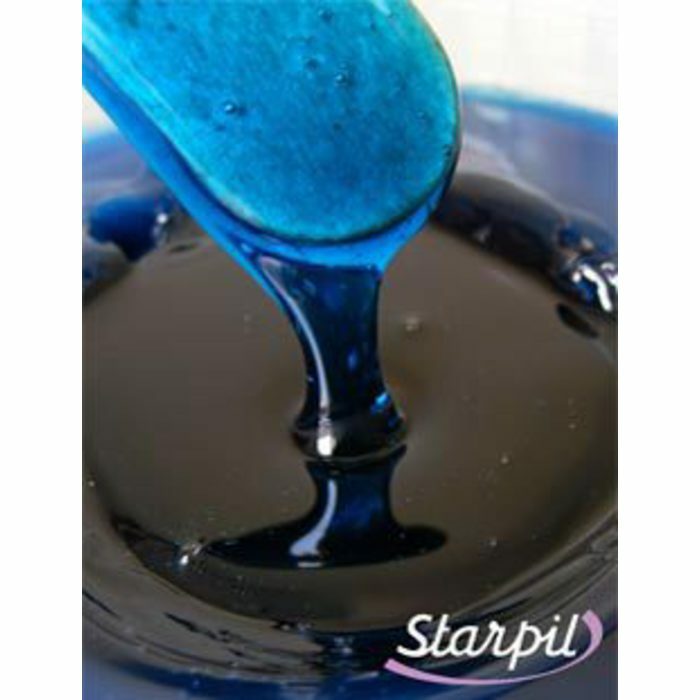 Pure Spa Direct is now carrying the "Original European Wax Formula" - Starpil Blue Azulene! 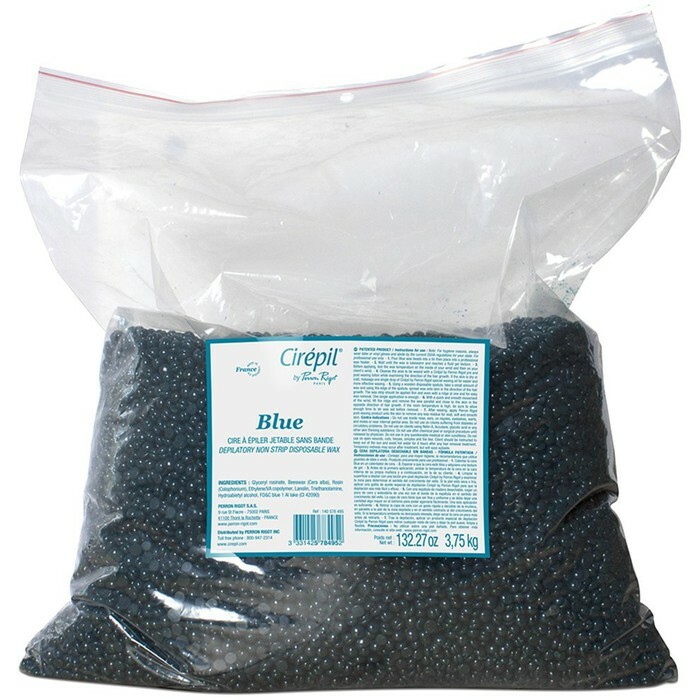 This blue hard wax is made from beeswax and high-quality resins, making this an ideal wax for Brazilians! This stripless formula was designed to remove hair as short as 1 mm, and it less painful than soft waxes. Starpil Blue Azlene Stripless Wax melts at a low temperature, and cools quickly, allowing for fast application. This wax is not only ideal of Brazilian services, but is also very effective for males chest waxing, full leg services, and all full body treatments. 8.8 Lbs. equal to 10 cans that are 14 ounces. Recently, Waxing the City, a national franchise of waxing studios, polled 1,429 adults regarding their waxing habits. Their findings might be quite helpful to your spa or waxing business when trying to find the best marketing campaign for your clients. What does this mean for your business? How you market your waxing services should be customized around your client demographic. If you see mostly younger clients coming in for waxing services, advertising your Brazilian and bikini services prominently will appeal to your clients. If your client base is an older crowd, you might want to focus more on the visible areas such as eye brow waxing. Also, if you are seeing a larger male clientele, don't forget about them! If you are not offering waxing services at all - why not? Check out Pure Spa Direct for the largest selection of wax, waxing supplies, and waxing products. We even have some great waxing retail products that will help boost your profits even more! 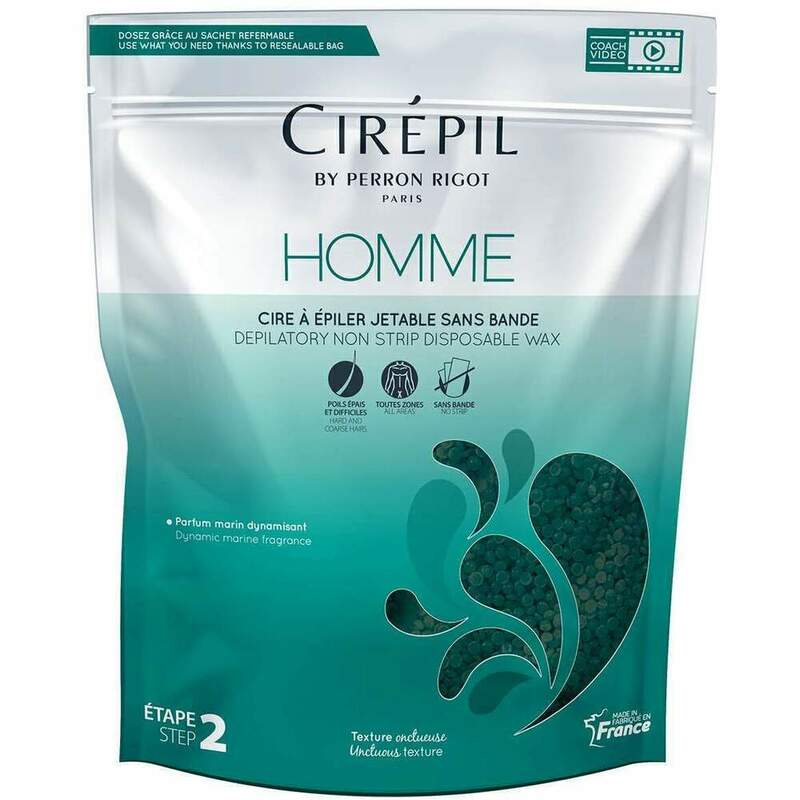 Shed Those Winter Coats....Using the #1 Male Wax, Homme by Cirepil! The newest release from the world-renowned wax line Cirepil is here...Homme Wax for Men! This metallic blue-green wax features an ultra-soft texture, which is ultra-fluid and a breeze to use! This wax is perfect for shoulders, chest, and bikini (ALL types of bikini! ), and is especially suited for short, tough, and hard-to-remove hairs....making it ideal for male waxing! Don't forget to check out Pure Spa Direct for all of your waxing needs!